It is nearing the end of another year. 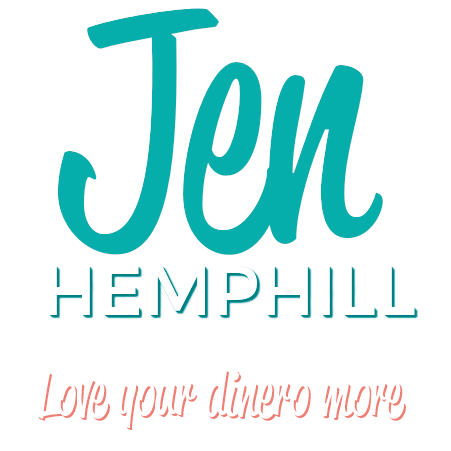 Have you taken the time to assess how you did this year with your financial goals and in your financial life? 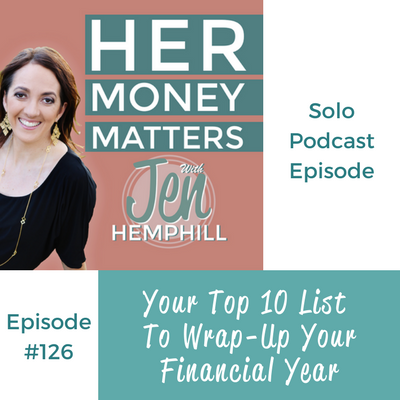 This quick episode will help you take a look back at this past year and do a time-worthy reflection of your progress in your financial journey. I take you through a top 10 list to help you wrap-up your financial year successfully and set you up for an even better year in the New Year. #1: List this year’s financial goals. #2: Rate your progress on those goals on a scale of 1-10 (1 being low progress and 10 being high progress). #3: Rate your financial confidence on a scale of 1-10 (1 being low levels confidence and 10 being high levels of confidence). #4: Note down your top 3 favorite money wins. #5: List the money areas that need some love (be honest with yourself). #6: Assess your money strengths and write them down. #7: Declare now how you are going to win with your money in the new year. #8: What financial areas do you want to focus on this coming year? 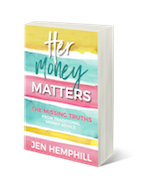 #9: What financial areas have you mastered? #10: What is your plan to take care of you when life happens? How did you do? How do you feel?